What individuals don’t realise is the effort and hard work that it takes to cater to these events. But for the people in the food business, this effort is a daily chore. What if there was a way to reduce the behind the scene work it takes to operate a catering business. What if the long list of tasks could be reduced significantly? Instead of a person assigning drivers to take the food to the required venue, it happens automatically. Rather than wasting time planning a menu, it is designed directly by the client. 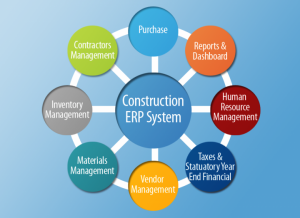 All of this and more can be done with the aid of a catering ERP system. So, we take a look at how it can benefit a food enterprise. A catering business is just like any other trade. Without software that keeps track of essentialities, it can become an organisational nightmare. For example, every time a new client hires the business for a lunch or a wedding dinner, extensive planning is needed to choose each dish to be served. This takes time and energy. An integrated ERP, on the other hand, gives the option to automate the process so that the client picks the menu selection on their own. An example of how software can benefit a catering business is the calendar interface. For some caterers, each day is equal to running many events simultaneously. This can make it hard to keep track of all the events and lead to errors. Because the calendar can be tailored to the business, it is easy to organise it to precise needs which can range from day to day or month to month. Effectively, catering service software is the solution the business needs. 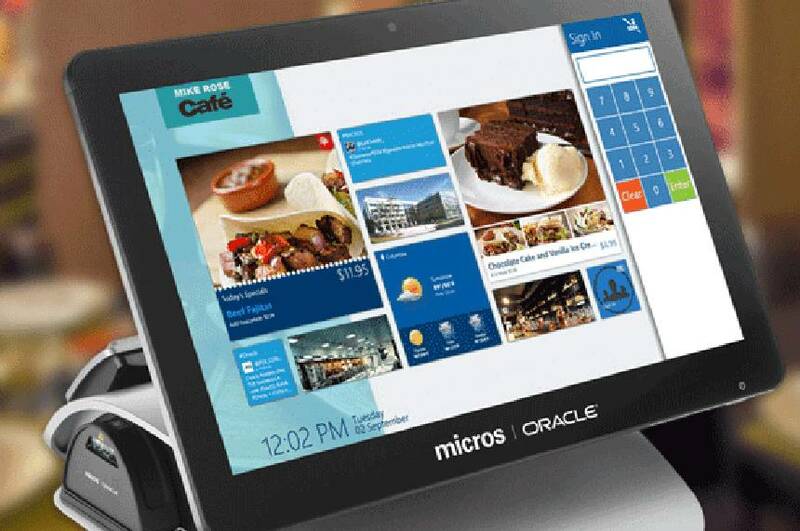 As technology keeps on evolving, more and more businesses are opting to install POS software to help run their catering business in a more streamlined manner. A smart owner understands that these days catering is not merely about cooking. It involves keeping track of inventory, accounts and customer support. The gist is the paybacks a POS solution provides to a catering business are undeniable and significantly beneficial.